← Where Dary babbles about writing Phantasia again. So this isn’t a complete waste of time, here’s some more work-in-progress! Will be working on the third episode of Phantasia next week. It involves a casino, depraved businessmen, and a talking octopus. 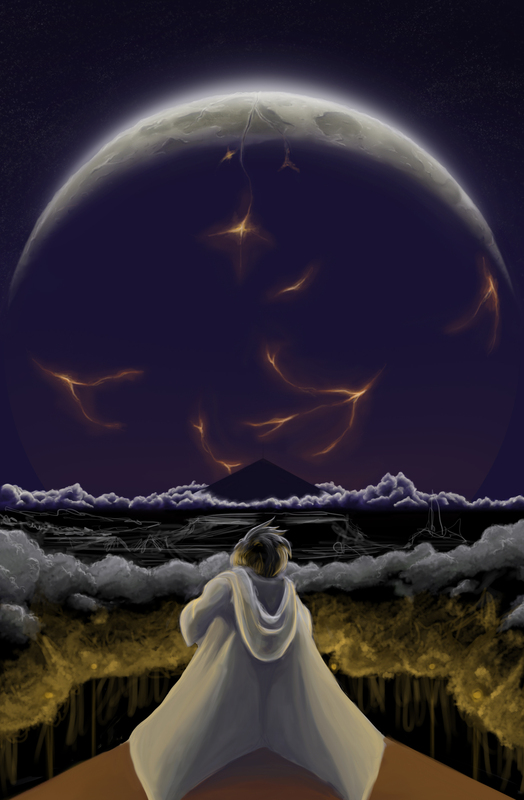 Posted on February 10, 2013, in Arting and tagged artwork, bad moon rising, phantasia. Bookmark the permalink. 3 Comments. 40k fans are trying to get Erebus voted in due to a character of importance with that name (something to do with the Horus Heresy). Well, Erebus and Nyx were children of Chaos, and Nyx is already a moon of Pluto, so it would be a pretty good fit!